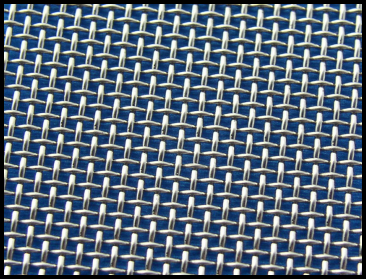 Wire Mesh OverScreens are widely used for ‘mid-range’ straining/filtering applications in food, beverage, and many pharmaceutical applications. 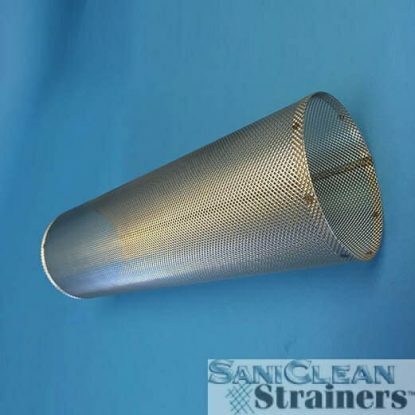 OverScreens provide an economical, yet durable solution for straining and/or filtering from 1905 microns (10 mesh) down to 74 microns (200 mesh). Trust your Wire Mesh OverScreens to the experts! Newark Wire Cloth has been in business since 1911. Wire mesh is our business. 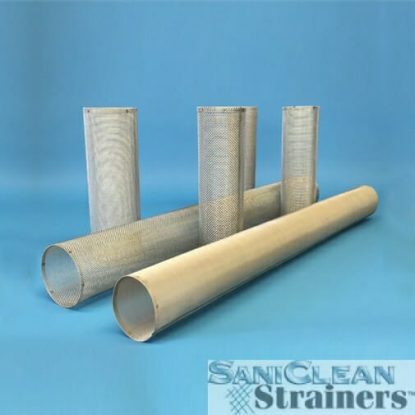 SaniClean’s Wire Mesh OverScreens are of top quality and offered at the best price. 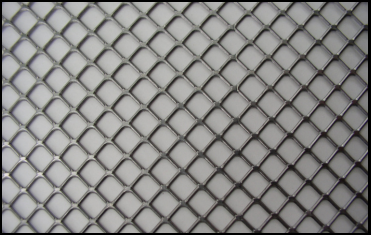 Our Wire Mesh OverScreens are manufactured to industry standard specifications (ASTM E2016). You can expect the Wire Mesh OverScreen itself to be fabricated correctly; tack welded and continuously welded using a welding mandrel ensuring a consistent ‘slip fit’ diameter over the perforated core (Back-Up Tube). The OverScreens are individually packaged. Each package is labeled with the part number and the mesh size. OverScreens are always in stock, whether you’re looking for a single OverScreen or several, we can ship immediately. SKS OverScreens have no wire intersections as wire mesh does. No place for product entrapment between the wires at their point of intersection, less chance of product contamination. The SKS OverScreens are available in similar opening sizes and open area percentages as the Wire Mesh OverScreens, but again, no wire mesh intersections.